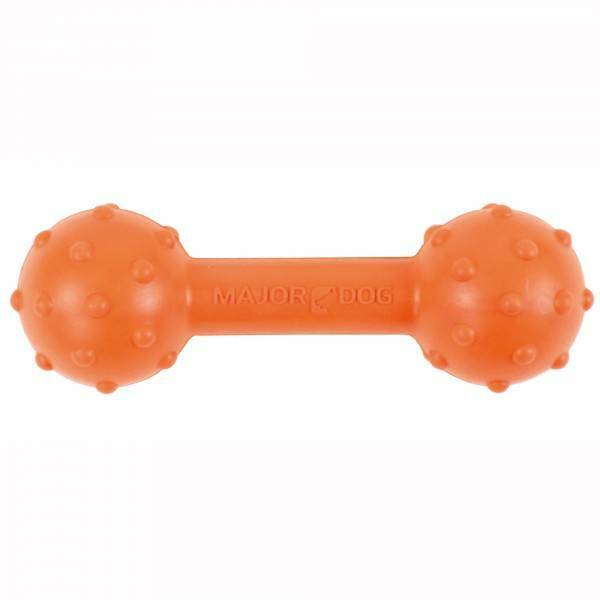 A dog toy for small and medium dogs for a good fetch training, of 100% natural rubber. 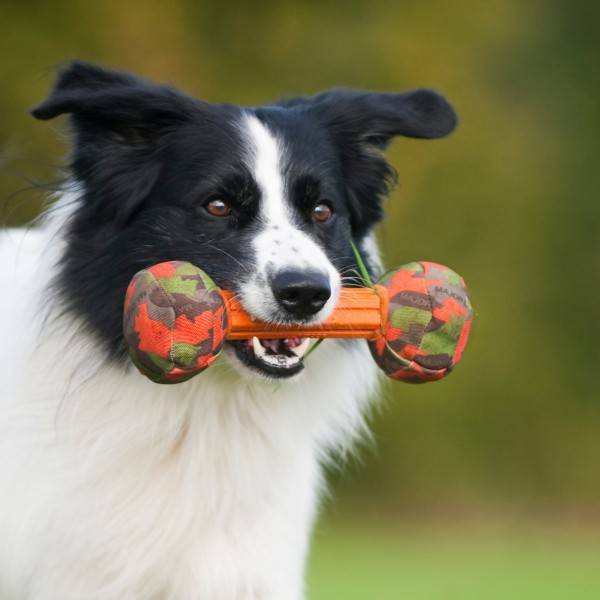 Like all products of Major Dog, the toy is tested by TÜV and approved according to the strict guidelines for children's toys. This makes the product is guaranteed free of harmful substances and the material is not dangerous if it enters the body of the dog. Please note that this a not a chew toy, and should be taken away from the dog after play.